A mom from Johnston, Iowa was arrested on Thursday after she left her four kids home alone to go on a trip to Germany. 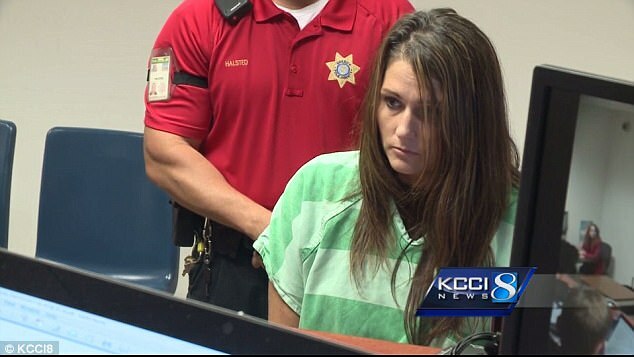 Erin Lee Macke, 30, was charged with four counts of child endangerment and one count of making a firearm available to a person under the age of 21, according to Johnston police. On Sept. 21, Johnston police were called to Macke’s home after receiving a report that young children were left unsupervised in the house. When officers arrived, they found Macke’s children. 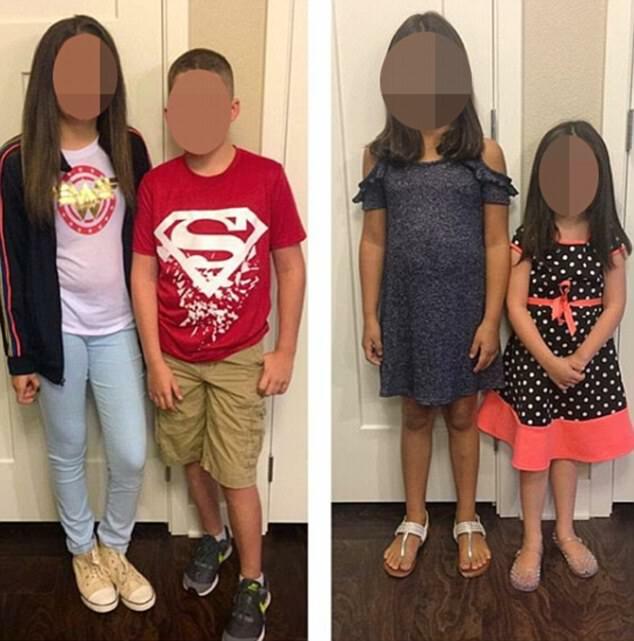 Two of the kids are 12, while the others are 6 and 7. Upon further investigation, police learned Macke left the country on Sept. 20 and was not scheduled to return until Oct. 1. She made no arrangements to provide supervision of the children while she was away, according to police. The Iowa Department of Human Services took custody of the kids. 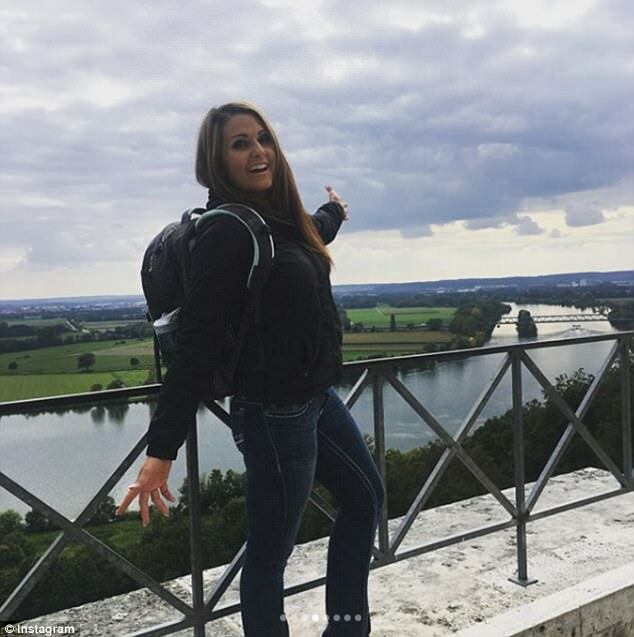 Police called Macke while she was in Germany and demanded she return home. Once she returned, she was arrested. She is currently booked in Polk County Jail with no bond. The children are staying with family members.